The ultimate all-purpose tape is a top priority item for your medical or survival kit. 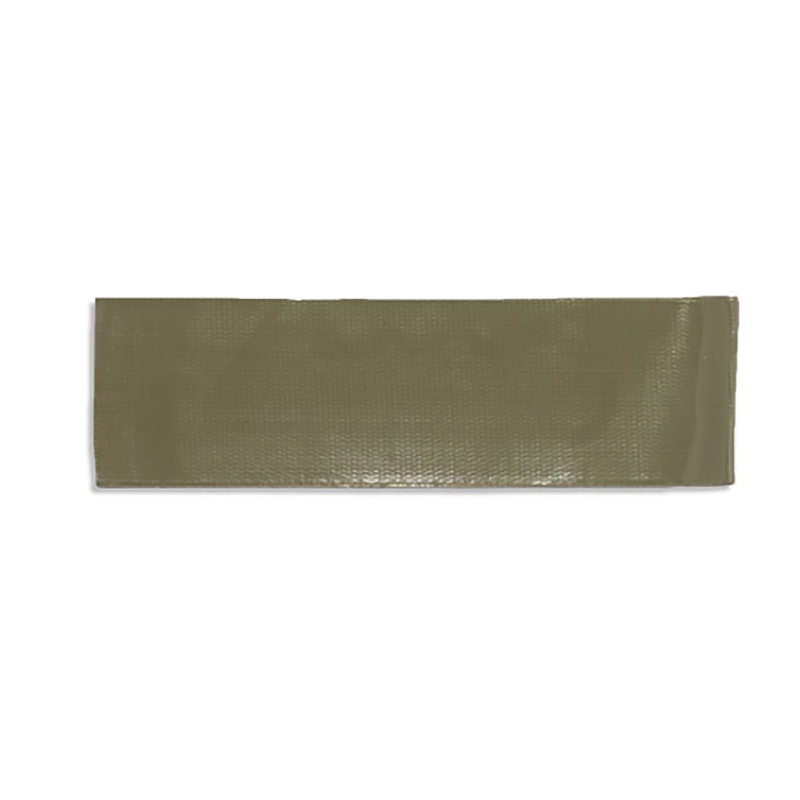 This olive drab duct tape is folded flat and has an edge-to-edge release liner making it very easy to deploy. It is folded every 6" and is secured by a black rubber band to hold together.